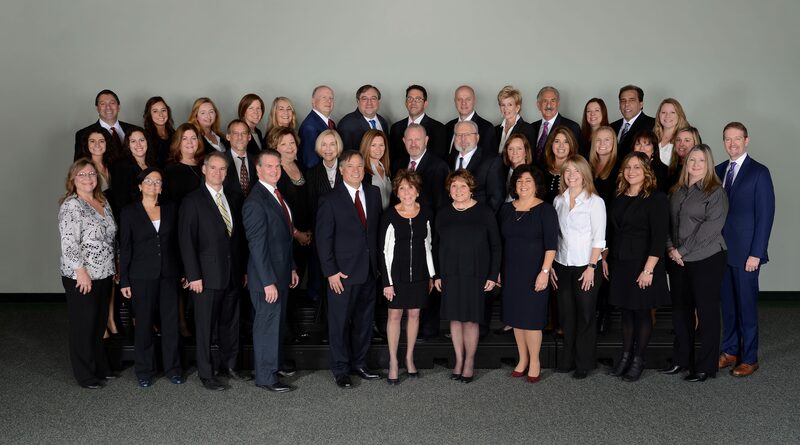 Law Firm Woodcliff Lake - Price, Meese, Shulman & D'Arminio, P.C. We understand that in all areas of the law there is one thing that clients look for above all else in dealing with their attorneys: guidance. Our attorneys listen to your objectives and provide the knowledge and understanding necessary for you to make the best decisions. With your vision and our guidance we believe that there is a clear common goal: success. 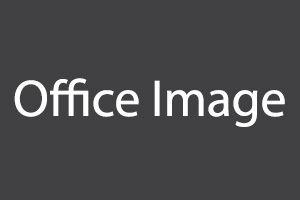 We offer our clients the convenience of three different offices located in Woodcliff Lake, New Jersey, White Plains, New York, and Newark, New Jersey.